"THE MAKINGS OF THE PERFECT COFFEE"
Welcome to the world of Elective. 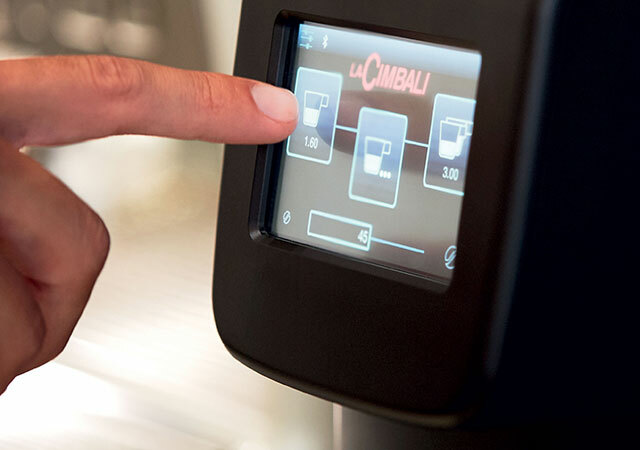 "We’ve created Elective to allow it to interact with LaCimbali’s most technologically advanced machines, in order to guarantee impeccable quality in the cup and maximum flexibility. 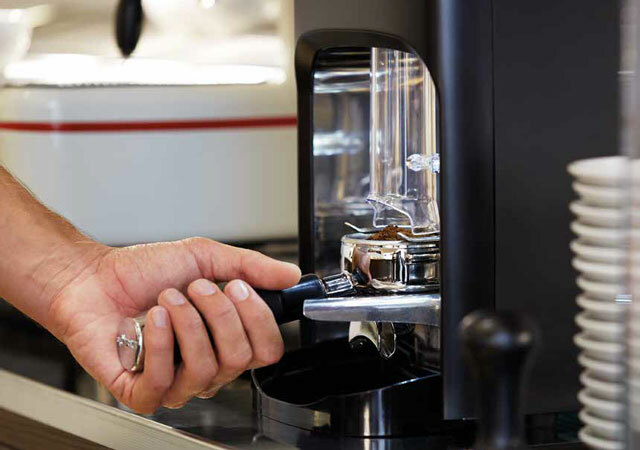 Its natural and optimal pairing is with the M100i machine, as part of the integrated Barista Drive System (BDS). 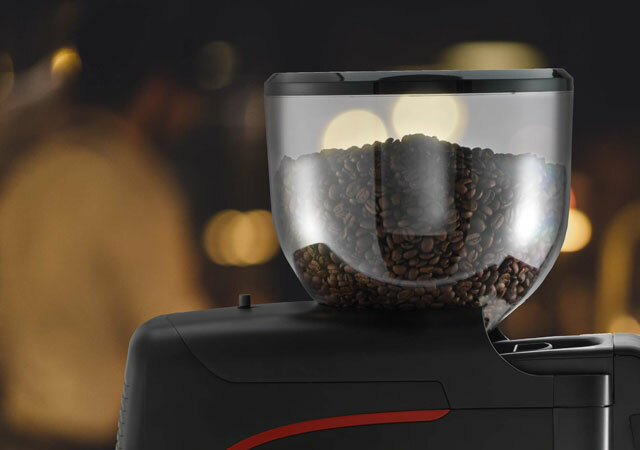 A compact design featuring elegant shaping comes together with a new Inverter motor to bring about definitive change in the way we view grinding as a concept. The contained dimensions of Elective are designed to ensure optimal use in small spaces and improve the aesthetics of the bar or counter. The hopper is perfectly balanced and can be located safely on any worktop. This small detail in fact makes all the difference, making it easier to refill Elective and simpler to clean and control. The 4.3” touchscreen display is easy to use and completely customisable. This starts with the look, the appearance, which is left to the discretion of the barista. But there’s more: in just a few steps, you can adjust the Elective grinding settings to ensure you get the result you want, every single time. 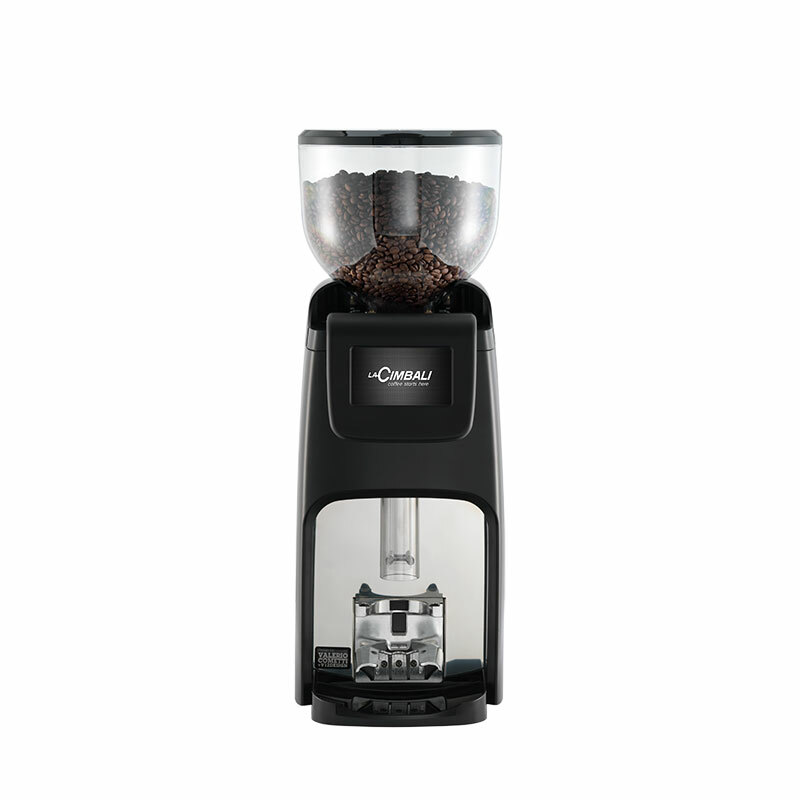 The barista is also responsible for selecting and configuring programmes, while a set of pre programmed settings is also provided. 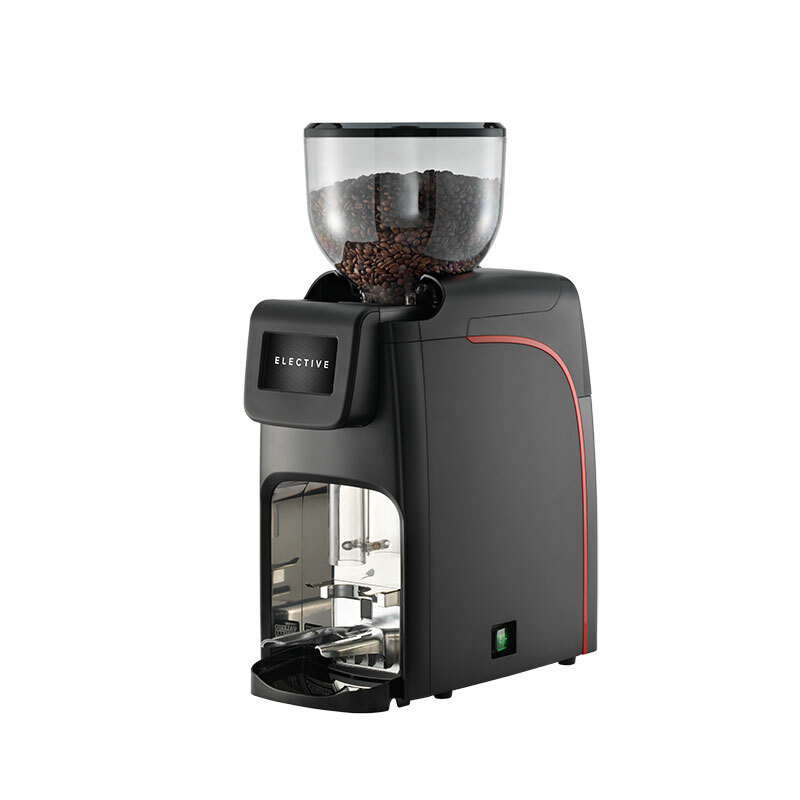 "The motor of the grinder, for example, is equipped with a low-energy consumption inverter, which ensures consistent standards over time, even during intense levels of use in peak times. 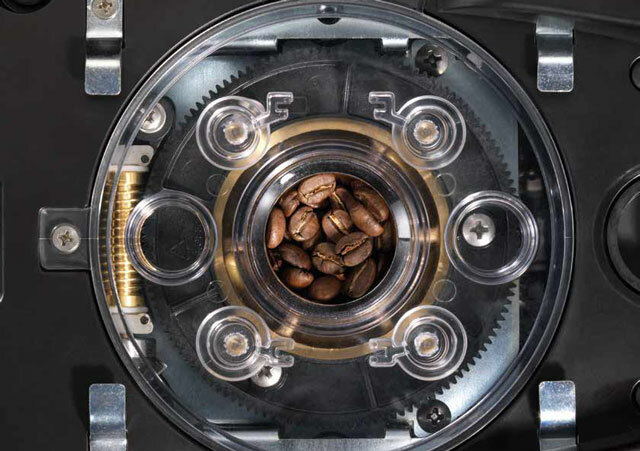 On top of that, the ventilation system used by Elective is able to keep the temperature of the grinder, beans and ground coffee constant, thus ensuring that the resultant coffee is both unaltered and uncompromised."